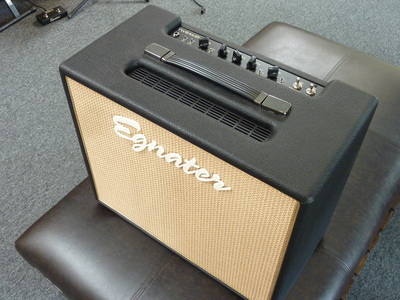 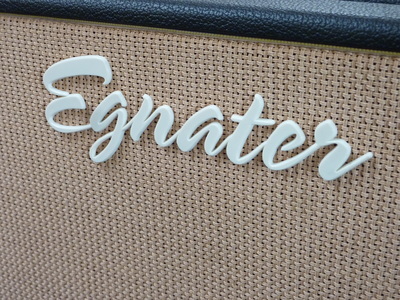 The Tweaker is an ultra compact and amazingly versatile all-tube combo that offers a unique and sophisticated tone with seemingly endless tonal variations via the on-board “Tweaker” selector switches. 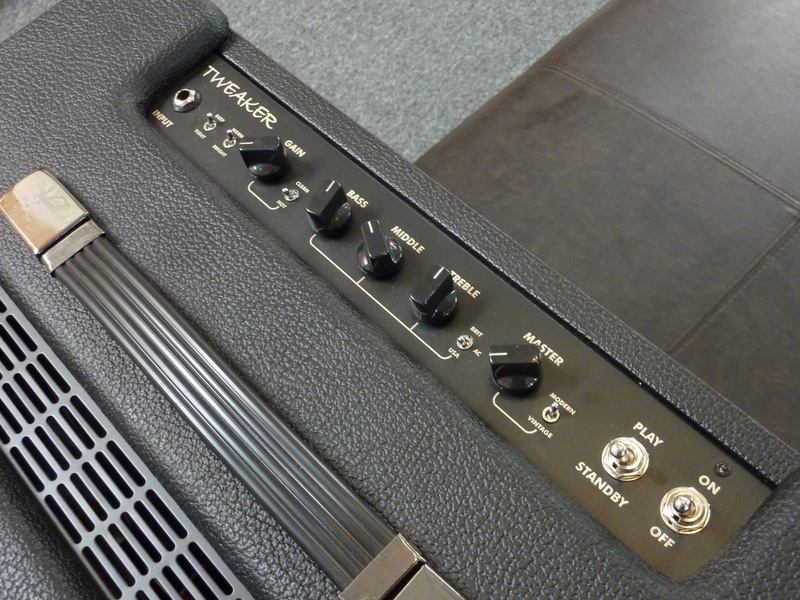 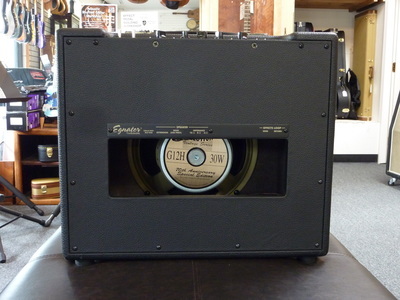 Powered by a pair of 6V6 power tubes, the TWEAKER will set the new standard for gigging micro amps. 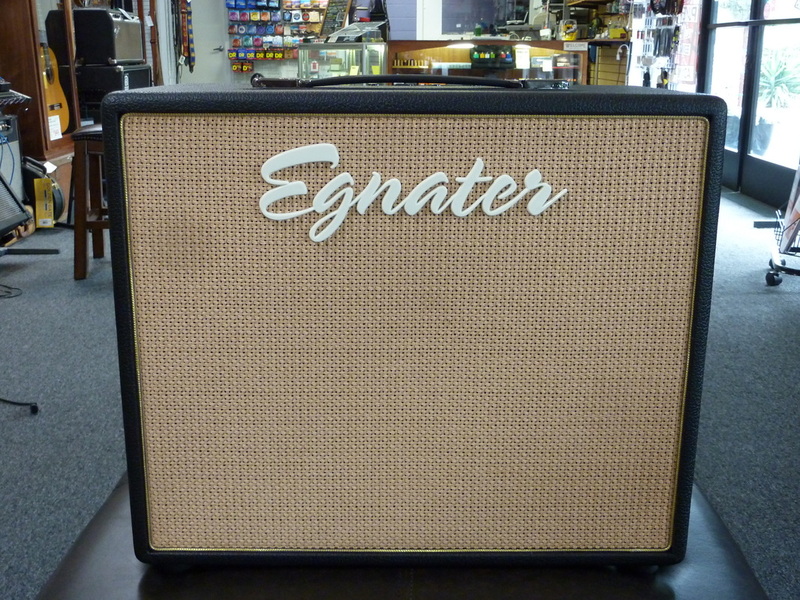 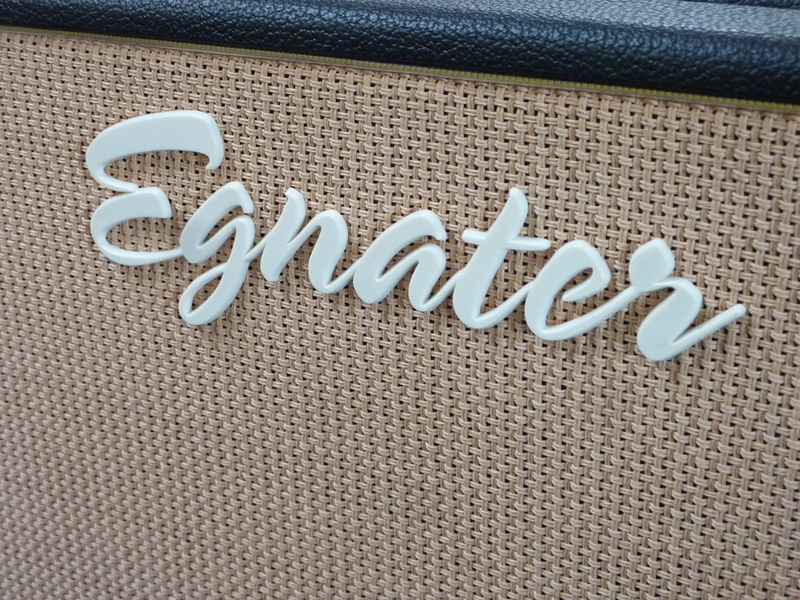 The gain, EQ and master sections each have a Tweaker switch providing a wide-range of tones from the ultra smooth and satisfying to fully over-saturated lead tones.